I BUMPED into what I think is a good idea in one of the many WhatsApp groups I subscribe to. How about attaching national team coach Wedson Nyirenda to one of the teams that have qualified for the Russia 2018 World Cup? Two wins, two draws and two losses was Zambia’s record in the World Cup qualifying race, finishing second with eight points, six behind Russia-bound Nigeria. Truth is, that is a poor record for a country that rates itself highly in continental and global football. No team in Africa loses two games and qualifies for the World Cup. 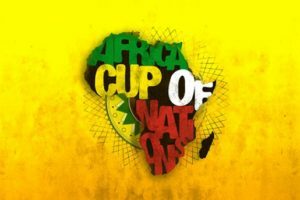 I know some people feel like taking solace in the fact that our group was tough given that even Cameroon, the reigning champions of Africa, and Algeria, former champions, were with us. Therefore, rather than going into details why we failed or clutching on the joke of “still rebuilding”, let’s look at capacity building in our coaches. 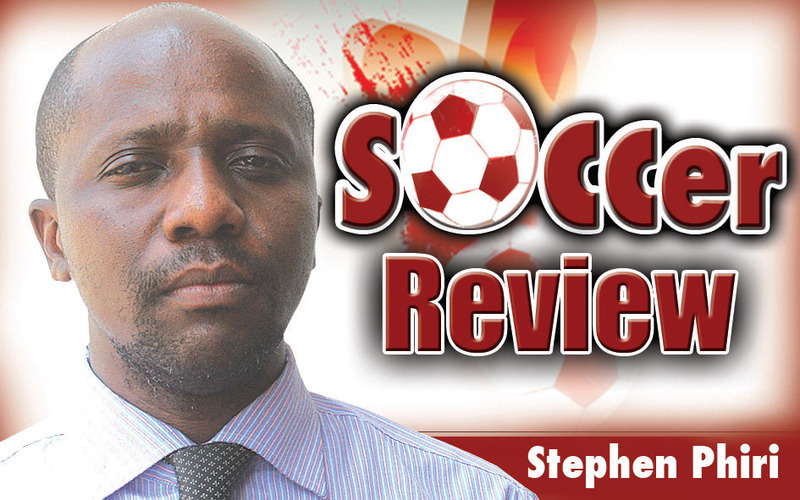 Nyirenda has demonstrated quite some understanding of the game and if we want to continue with him – which should be the case – we need to build more capacity in him. He needs to enhance his credentials and one easiest way is to attach him to some team that has qualified for the World Cup (and please when you go there don’t refuse to shake hands with other coaches on suspicion of whatever because that’s backwardness). Can’t just understand some of these beliefs by coaches. Beston Chambeshi, for whatever reason, did not shake Perry Mutapa’s hands and the latter reciprocated in equal measure at the end of the game. Has anyone forgotten that we’re in the 21st century? 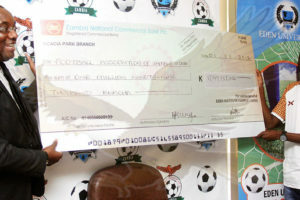 Back to serious issues; Nyirenda needs exposure to ensure that the Chipolopolo qualify for the 2019 Cameroon Africa Cup of Nations and possibly win the title and make it for the Ivory Coast 2021 continental showpiece. With the team Nyirenda is moulding, qualifying for the 2022 Qatar World Cup seems possible. I am not the only one who thinks like that; President Lungu is equally upbeat that the Chipolopolo will be Qatar bound. “Come Qatar in 2022, we will qualify,” President Lungu said in Ndola on Saturday before watching the 2018 Russia World Cup qualifier between Zambia and Cameroon. Lining up the likes of Enock Mwepu, Patson Daka, Fashion Sakala, Augustine Mulenga, Brian Mwila, Emmanuel Banda and Justin Shonga among others, Zambians can fancy qualifying for the Qatar showpiece. In Russia, Africa will be represented by Egypt, Morocco, Nigeria, Senegal and Tunisia and the Football Association of Zambia (FAZ) could talk to their Moroccan counterparts to have Nyirenda join the North Africans technical bench so that he has a feel of the World Cup fever. After all, our Zambian brother Herve Renard is in charge of the Morocco national team technical bench. 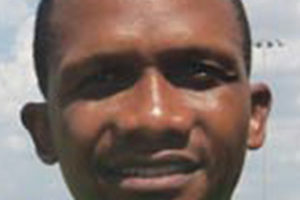 By so doing, Nyirenda will be exposed to the latest coaching techniques and this could be beneficial to the Chipolopolo.